Education is one of the primary reasons Seminole County is a great place to live, do business and learn. Our schools, from pre-k to graduate studies - are among the highest rated schools anywhere in the country, offering great opportunities for children and adults to further their education. Here's a few highlights of the Seminole County educational system. 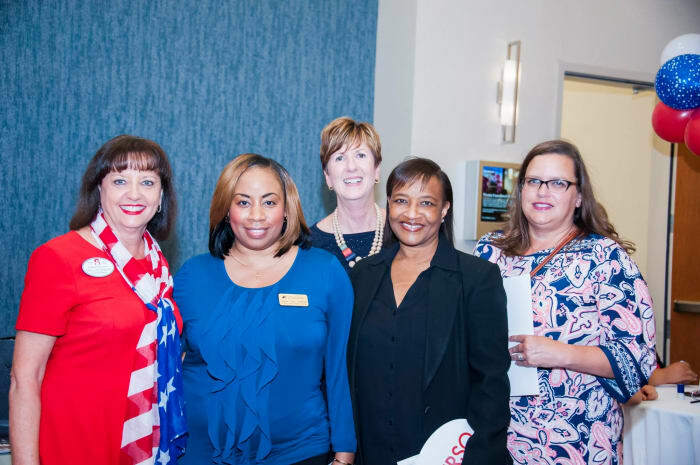 The mission of the Seminole County Public Schools is to ensure that all Early Childhood Program and Pre-K thru Grade 12 students acquire the knowledge, skills, and attitudes to be productive citizens in our great country and in the global economy. Learn more at the Seminole County Public Schools website. The mission of the College is to serve the community by providing a learning-centered, high-quality educational institution that anticipates and meets the needs of the community by providing a comprehensive range of programs and services. Learn more at the Seminole State College website. The University of Central Florida and its 12 colleges provide opportunities to 60,000 students from all 50 states and 140 countries. Located in Orlando, Florida, UCF is the nation’s second-largest university. UCF is called a “Top Up-and-Coming” national university by U.S. News & World Report, a best-value university by The Princeton Review and Kiplinger’s, and one of the nation’s most affordable colleges by Forbes. Learn more at the University of Central Florida website. For a full list of chamber members who offer education services, please visit our business directory.